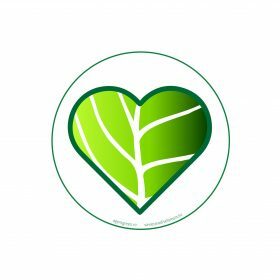 The first day in April is usually marked by pranks and foolish office jokes. 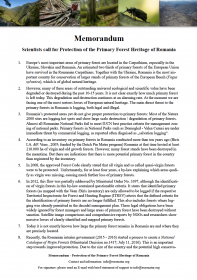 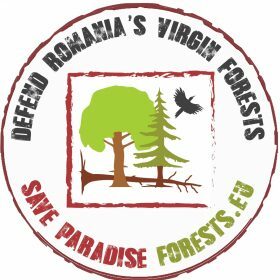 Unfortunately for Romania’s forests, April 1st marks the half way point in the Romanian presidency whereby the tragic plight of the logging and loss of Romania’s virgin and old-growth forests continues with the support of the Romanian government. To raise more awareness of the tragic situation in Romania, and to turn this awareness into action to help protect these virgin forests, we hereby initiate the “100 stickers in 100 cities” action. 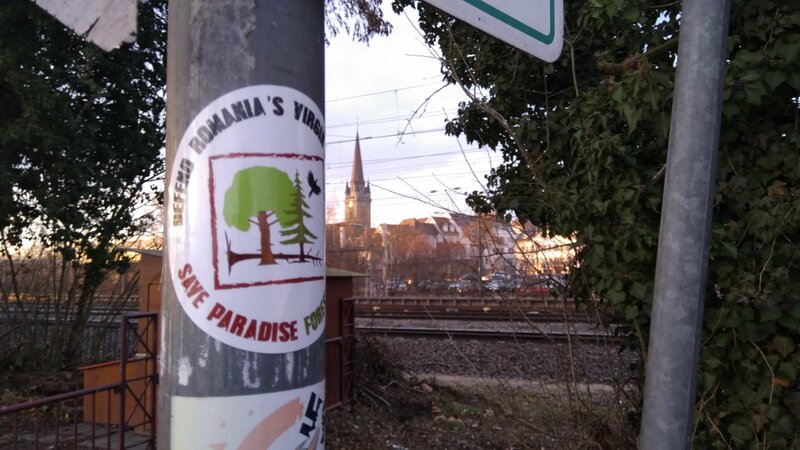 So far, photographs of stickers in support of Romania’s virgin forests have been snapped in about 20 different cities. 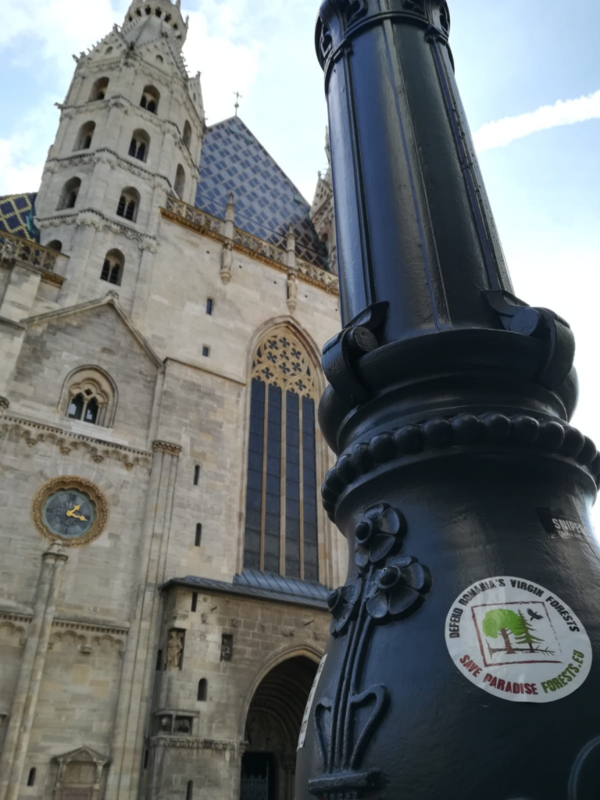 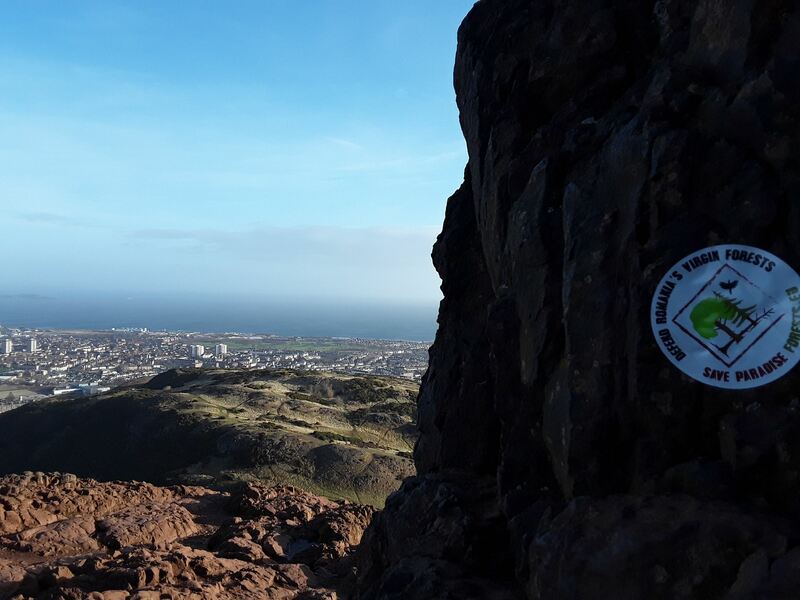 We urge you to join us to reach a target of stickers being found in at least 100 cities in Europe and around the world. 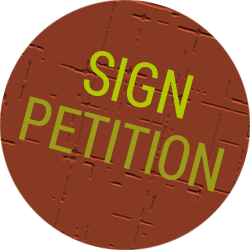 Please download our stickers, print them out (on recycled paper of course!) 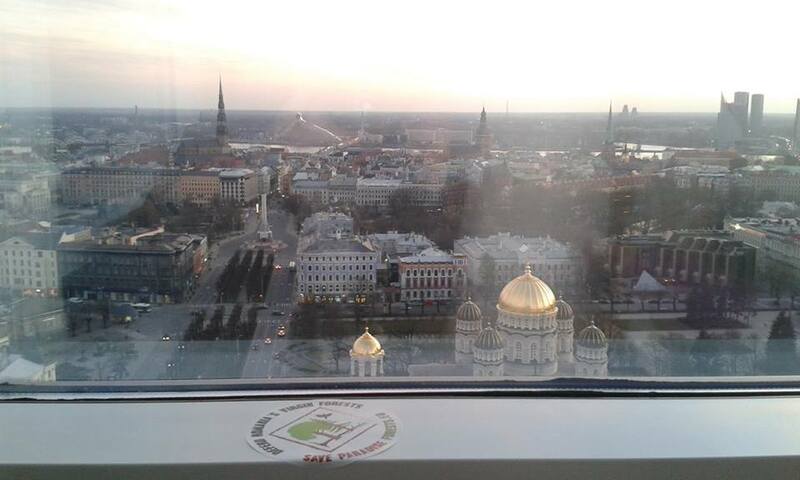 and take a snapshot of yourself holding the sticker in front of a famous landmark in your home city. 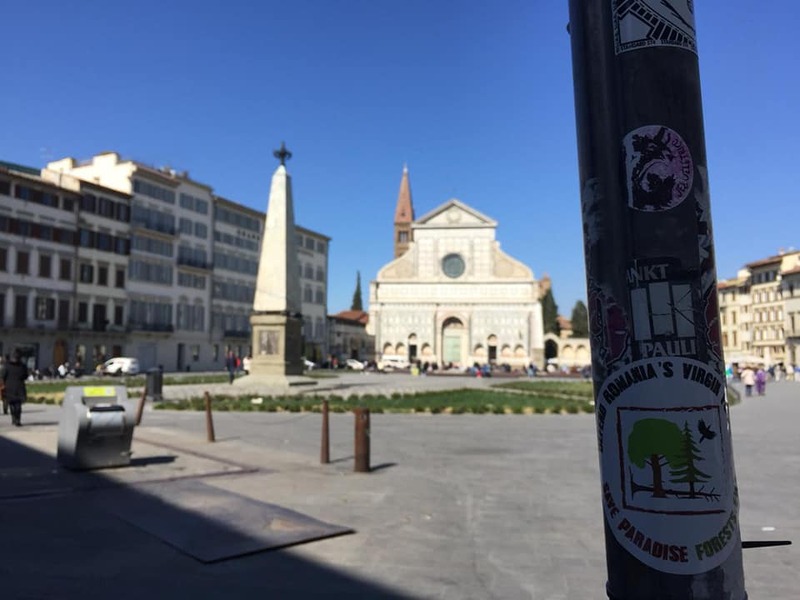 Or take a picture if you see the stickers already hanging / placed somewhere. 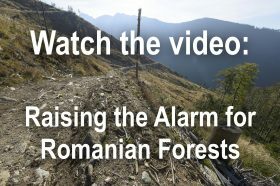 Use #act4romanianforests when posting your photograph to your social media account.